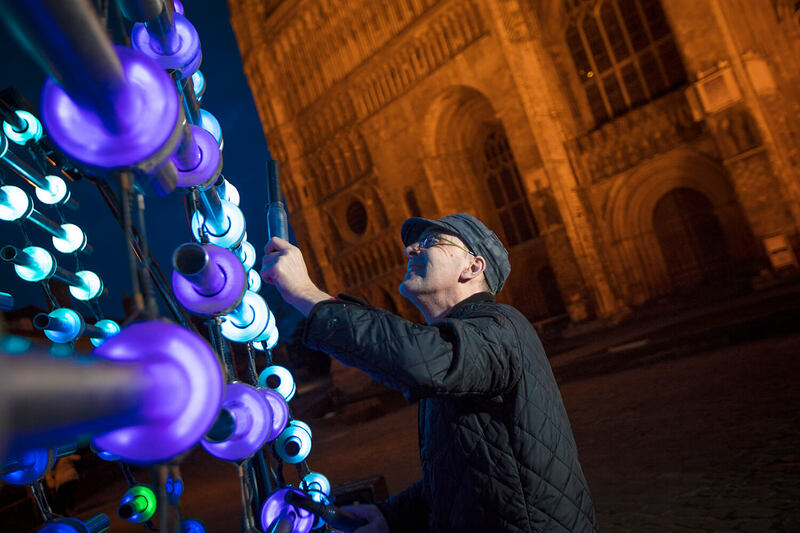 Lincoln went digital again in October 2017 with a programme bursting with exhibitions, installations, performances and events from international and UK artists. 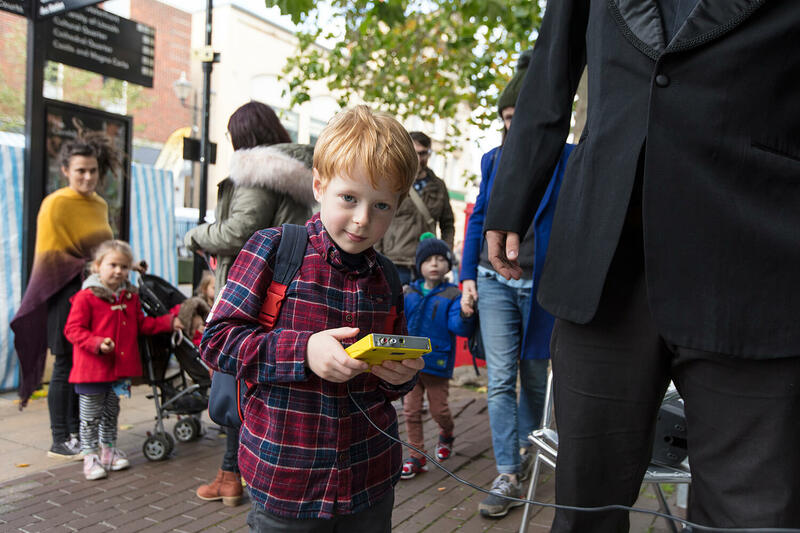 The fourth biennial edition of Lincoln’s digital culture festival, saw over 25,000 visitors over ten days. 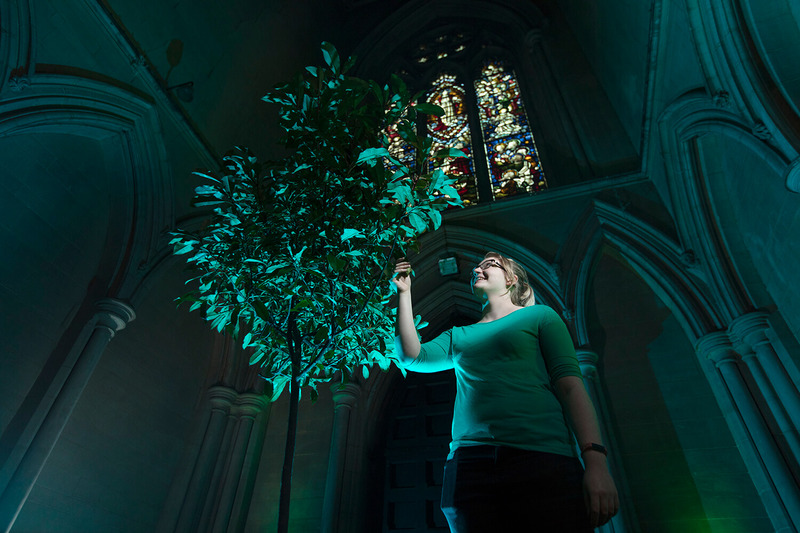 The 2017 festival theme was disPLACEment inspired by the 800th anniversary of The Charter of the Forest. 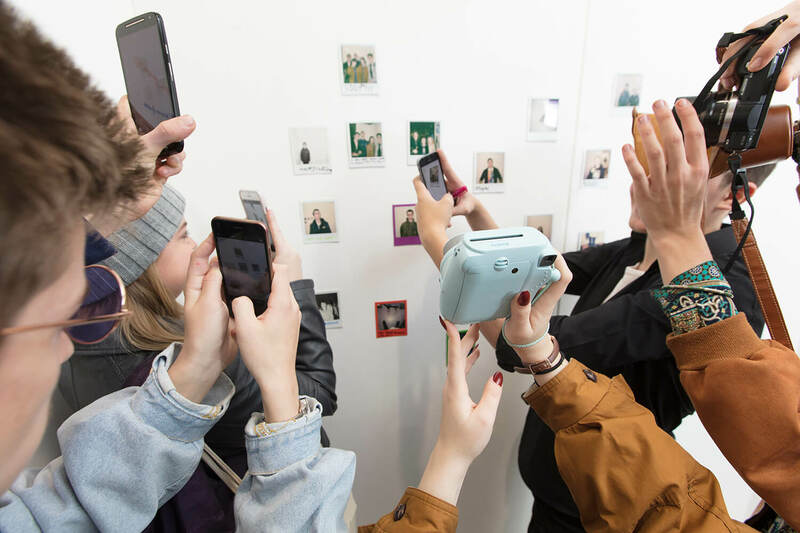 We asked artists to show us how the digital world is changing the way we see ourselves and the places in which we live. 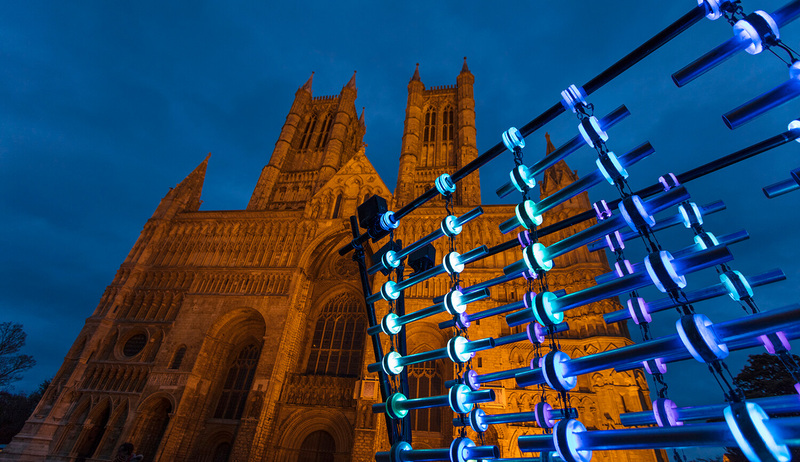 The festival spread out across the city, springing up in many unexpected locations, including the 13th century Chapterhouse of Lincoln Cathedral, Cobb Hall at the Castle, the shop floor of Lincoln’s oldest family business, Ruddocks, and a Roman Posterngate below RBS bank. 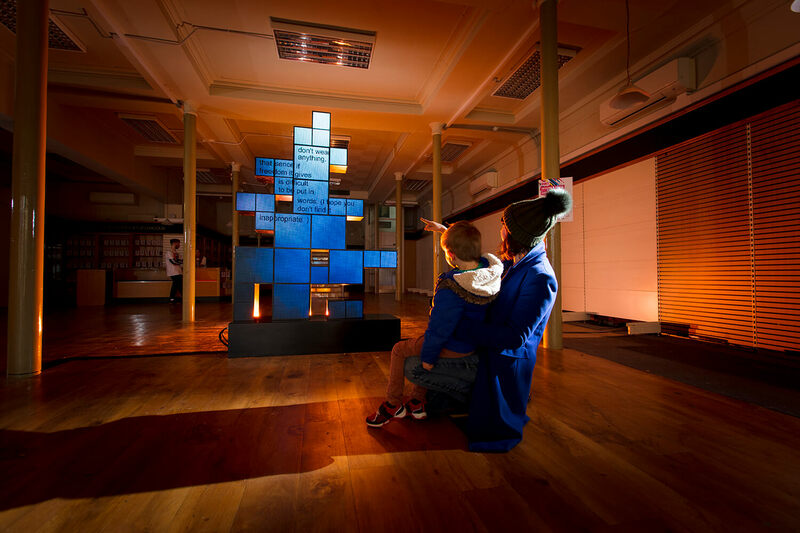 The sites were managed by over 160 volunteers, who welcomed visitors at each site to experience the works. 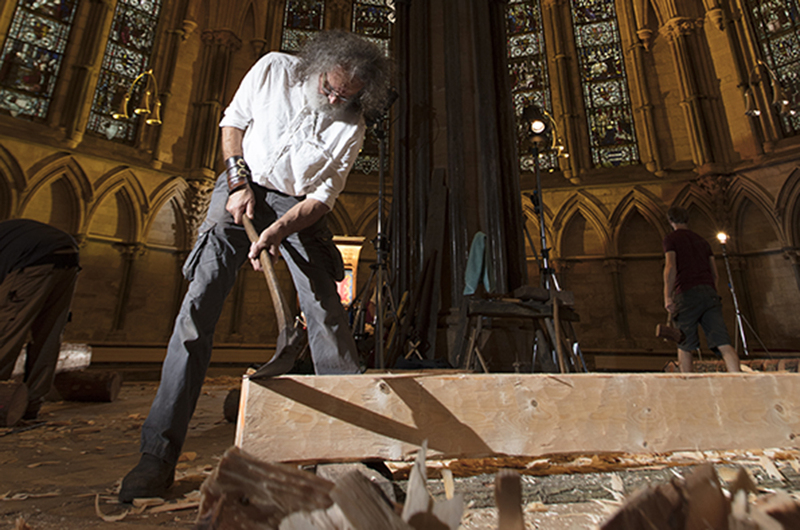 A major highlight of Frequency 2017 was Log Book by Turner Prize winning collective Assemble, who brought a breath-taking living performance featuring local woodworkers to Lincoln’s Cathedral. 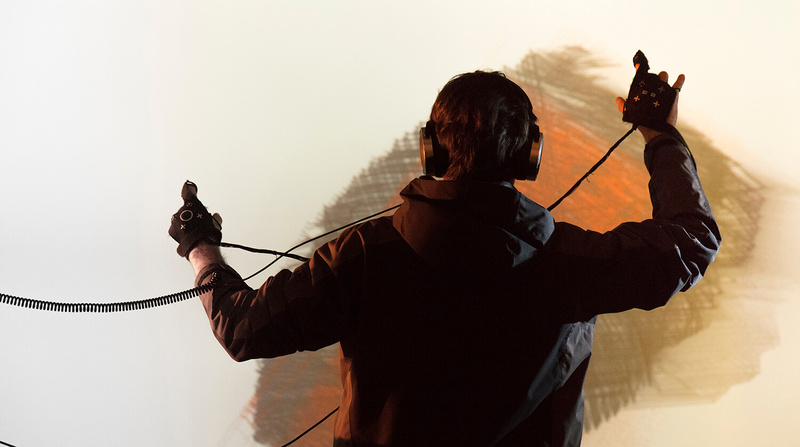 Other programme highlights included WHIST by AØE, a chilling experience inspired by Sigmund Freud that combines virtual reality and an art installation with physical theatre and dance, housed in Lincoln’s oldest church, St Mary Le Wigford. 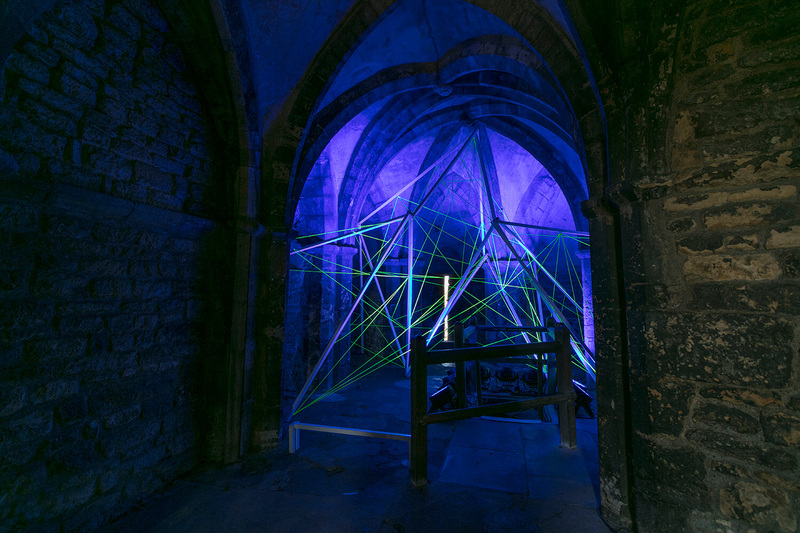 Log Book was a co-commission between the Woodland Trust, Common Ground, Threshold Studios and Lincoln Cathedral. 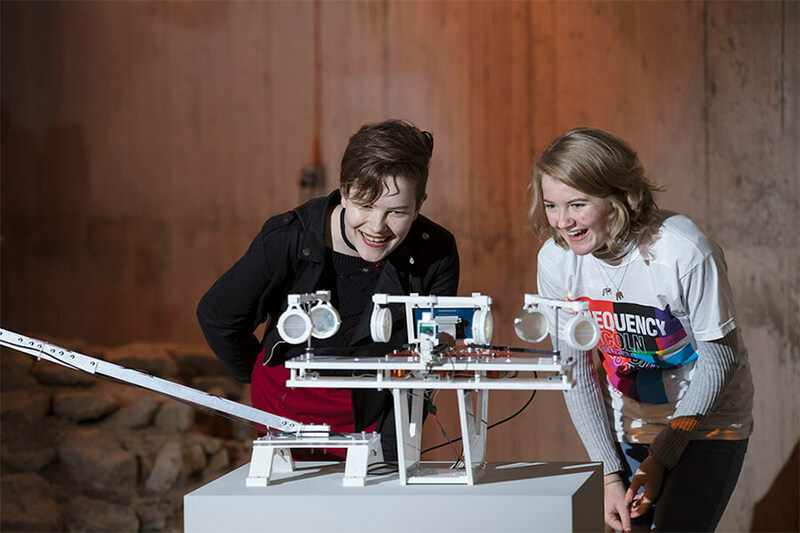 Log Book by the London-based collective Assemble, seeks to reconnect British people with the nation’s woodlands and with the lives and skills of those who work in them through living performance. Log Book was commissioned on the 800th Anniversary of The Charter of the Forest, a companion document to Magna Carta, to celebrate the launch of a new Charter for Trees, Woods and People, led by the Woodland Trust. The new charter is now displayed alongside the Magna Carta and Charter of the Forest at Lincoln Castle. Transport back in time to 1918 alongside soldiers returning from the front line, hear the captivating stories of the battlefield directly from the soldiers themselves and share their emotional experiences of the return home. Empire Soldiers is a breathtaking new show blending performance and technology to tell the compelling stories of the forgotten Caribbean soldiers of World War 1. Using VR headsets and surround sound, this show brings a truly immersive experience that is emotive and unforgettable. 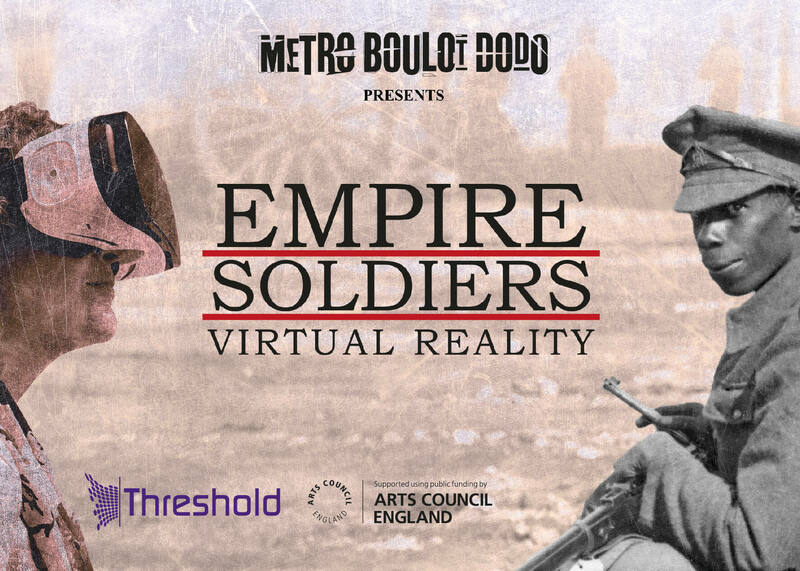 Frequency visitors were able to experience Empire Soldiers through the VR headsets on City Square or the full performance experience was available at Lincoln Drill Hall. Andy Gracie’s innovative Deep Data Prototype_1 to 3, which used deep space data to subject living organisms to extra-terrestrial environments, proved a critical favourite.